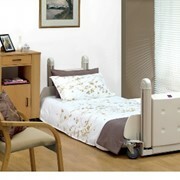 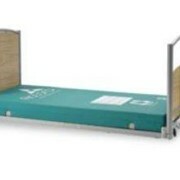 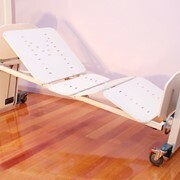 Australian Made hi-low beds with electronic back rest and knee break, featuring an anti-jam design. 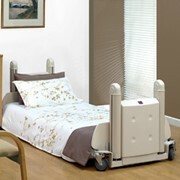 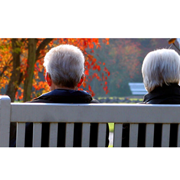 Available in Bariatric, extra low options, and availability to customise certain features upon need. 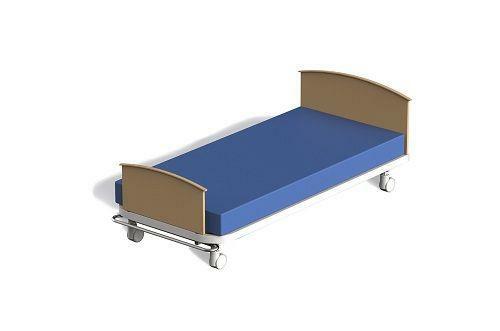 The moulded, removable and hygienic ABS mattress deck panels feature built in spill grooves for ease of cleaning as well as raduced corners. 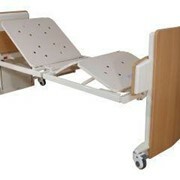 Removable head and foot panels are made from moisture resistant MDF and available in different colours.